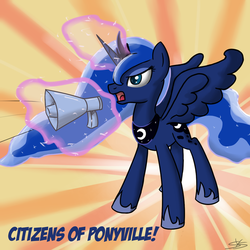 Lurking Rhythmically: Gun Blog Variety Podcast #14 - Ponies. Pistols. Prepping.